I've used these guys before and I'm using them again. Service was spot on. My enquiries were answered immediately. Speed of service was brilliant. The quality of my poster was way beyond my expectations. Can't really ask for more. 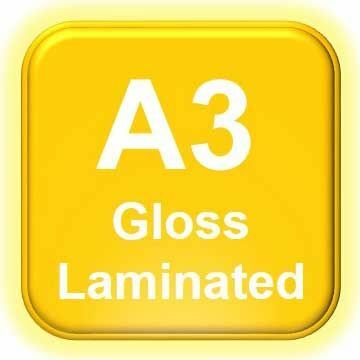 Uploaded my files last thing Friday afternoon, received my full gloss encapsulated A3 prints through the post 9am Tuesday. Very happy with the fast service I received. The website was easy to navigate and I was emailed with updates as my order progressed. Will use this service again. Thank you.